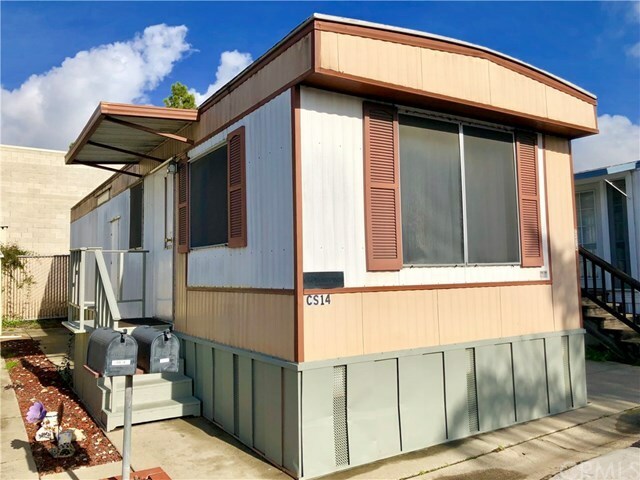 This 1bed, 1bath manufactured home located in the Silver City Mobile Home Park is a 1978 Crown Pointe model in a desirable all age rent-controlled park. The home comes with various furnishings including the refrigerator, stove and a large shed for additional storage. Located near shopping, highway 101 and commercial services, this Park is pet friendly and includes access to their clubhouse and heated pool. Space rent to a new owner is very low at +/-$450 per month and includes water, sewer and trash making this a very affordable housing option. Low maintenance and ready for a new owner. Call your Realtor to learn more. Directions: From downtown take South Higuera to Silver City entrance. Stay right on Redwood Drive until you are forced to hang a left.